I have kept my own guitar teaching business, for the past ten years. 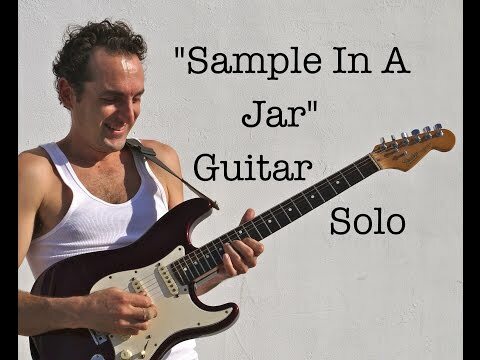 Watch me explain the fundamentals of rock guitar soloing. 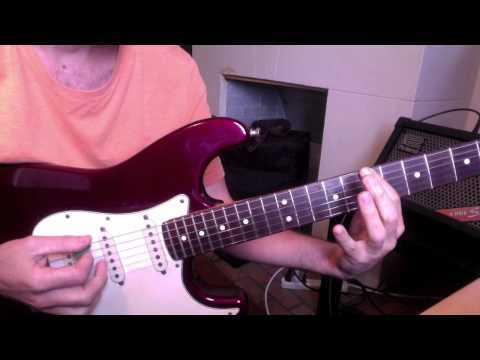 A video of me playing a guitar solo written by Trey Anastasio.